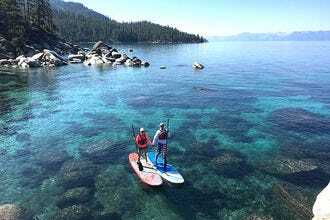 Romantic Things to Do: "Tahoe is so clear you can see nearly 60 feet down into the blue depths." 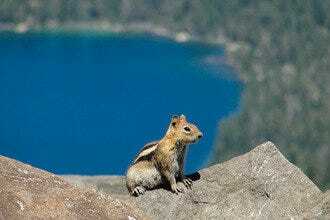 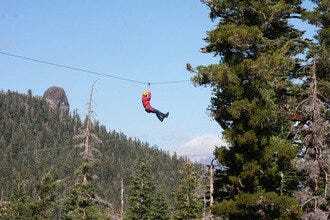 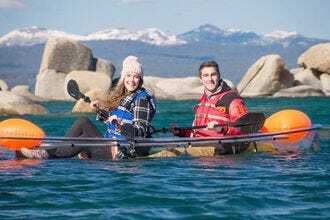 Outdoor Activities: "Clearly Tahoe also offers weddings and LED stargazing tours in their clear kayaks." 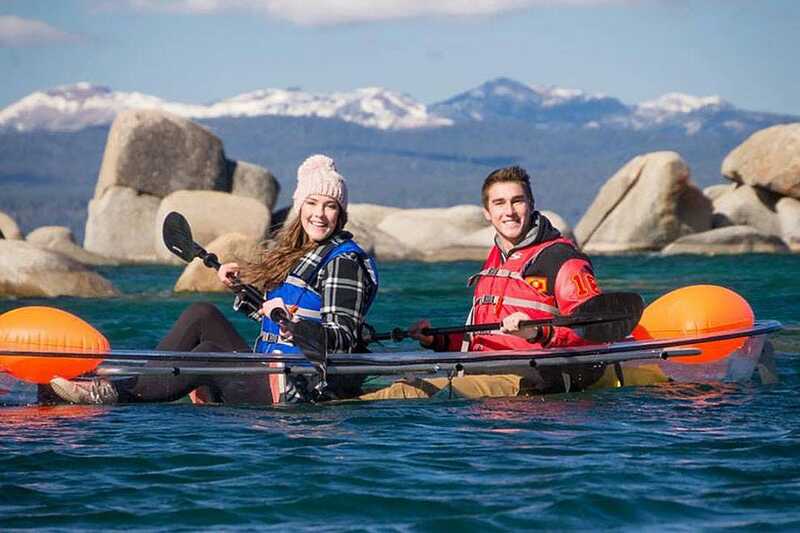 Best for Romantic Things to Do Because: Clearly Tahoe also offers weddings and LED stargazing tours in their clear kayaks. 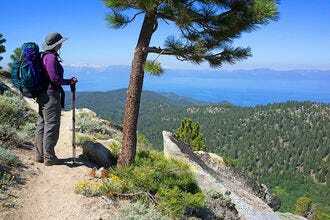 Best for Outdoor Activities Because: Clearly Tahoe is one of the best ways to see the depths of Tahoe–without getting wet.